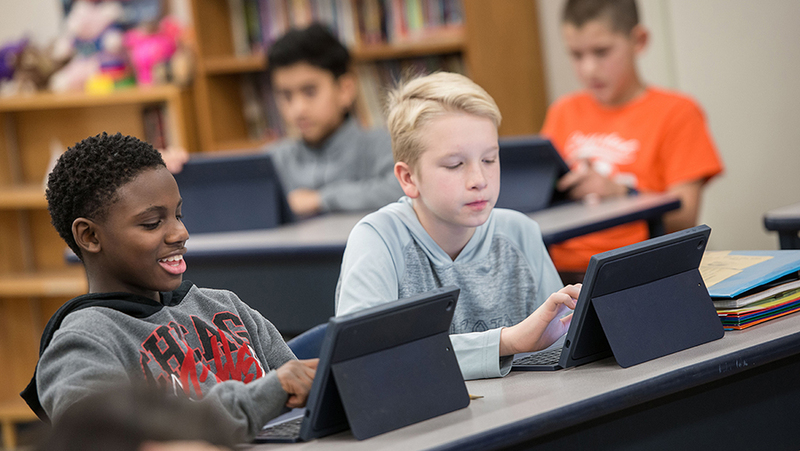 Students must update their iPads to iOS 12. Your iPad must be updated before February 14, 2019. If your iPad is not updated by this time it will be forced into a "locked down/unusable" state until the update is complete. Plug your device into power. Once the download is complete, tap Install Now. Not Enough Free Space to Update? Important: This process involves wiping your device and setting it up new. Your app data will be lost unless it is backed up to Google Drive. Please see your building tech support in the media center for assistance with this option. Once your iPad has been updated to iOS 12, you will be able to remove apps once again. Note: It may take up to 1 day, after the iOS update is performed, for apps to be removable. If you have any questions or issues please contact your building technology support staff located in the media center or email the help desk at helpdesk@wayzataschools.org.